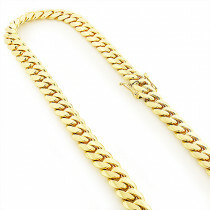 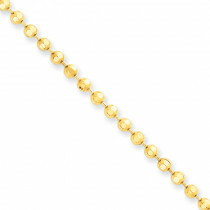 Solid 14K Gold Chain Gucci Style Puff 4mm Wide Yellow Rose White Gold 18"
This lustrous Solid 14K White Gold Chain Gucci Style Puff is 4 mm wide and comes in different lengths from 7 inches to 34 inches long, this unisex chain is available in 14K white, yellow and rose gold. 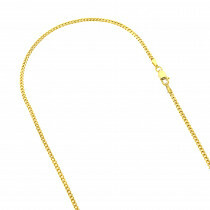 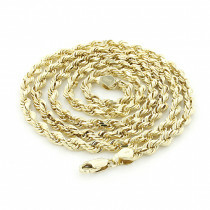 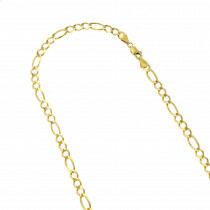 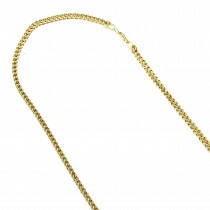 Expertly crafted to meet the highest standards, this polished solid gold puff Gucci style chain features a lobster claw clasp for comfortable secure wear. 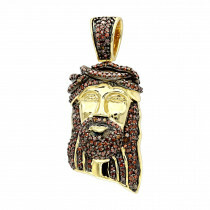 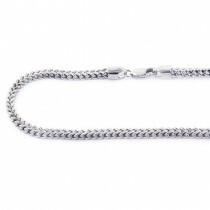 A: This chain weighs approximately 8 grams in the 18” length. 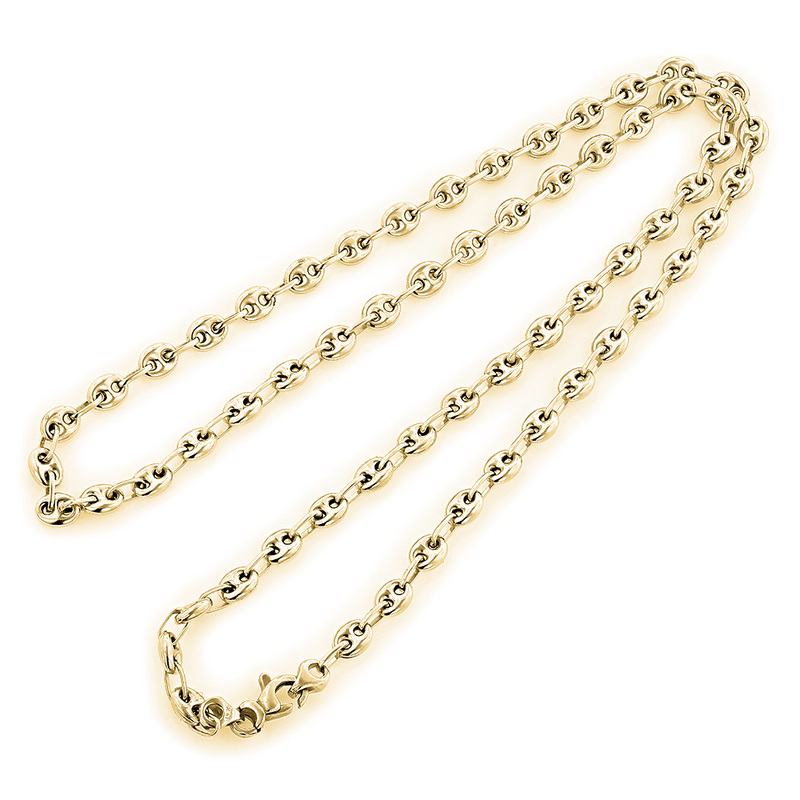 A: The exact gram weight depends on the length of the chain and yes, we can customize it for you in the 16” length. 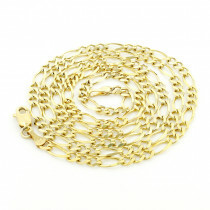 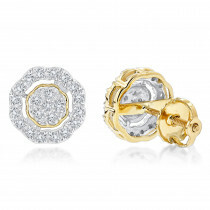 Chain is beautiful in every way!